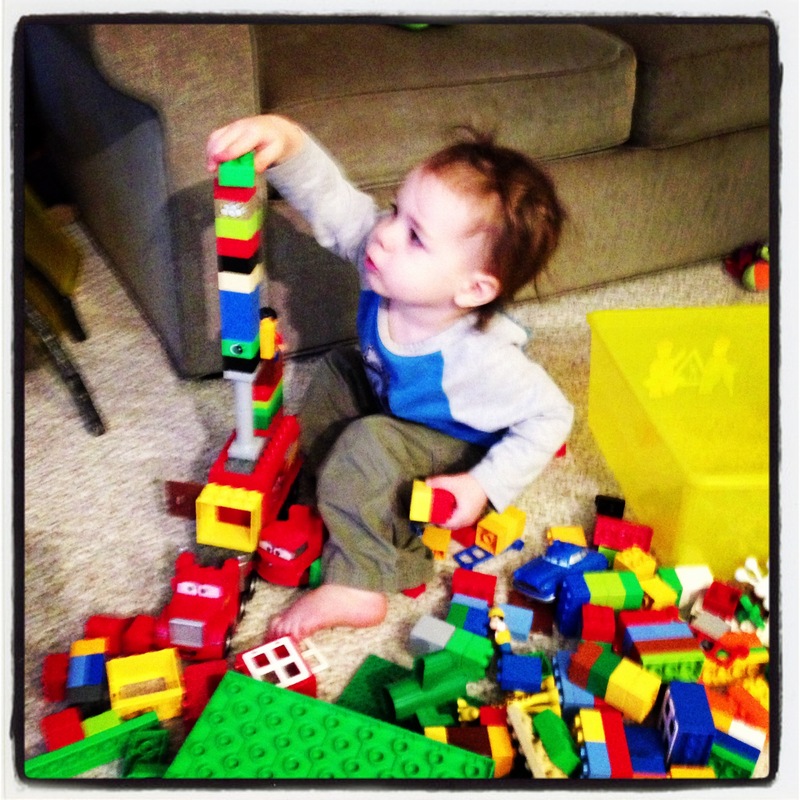 I love that Ollie is so adept at building things these days. And I am grateful that this morning Lily and he built things together very nicely. 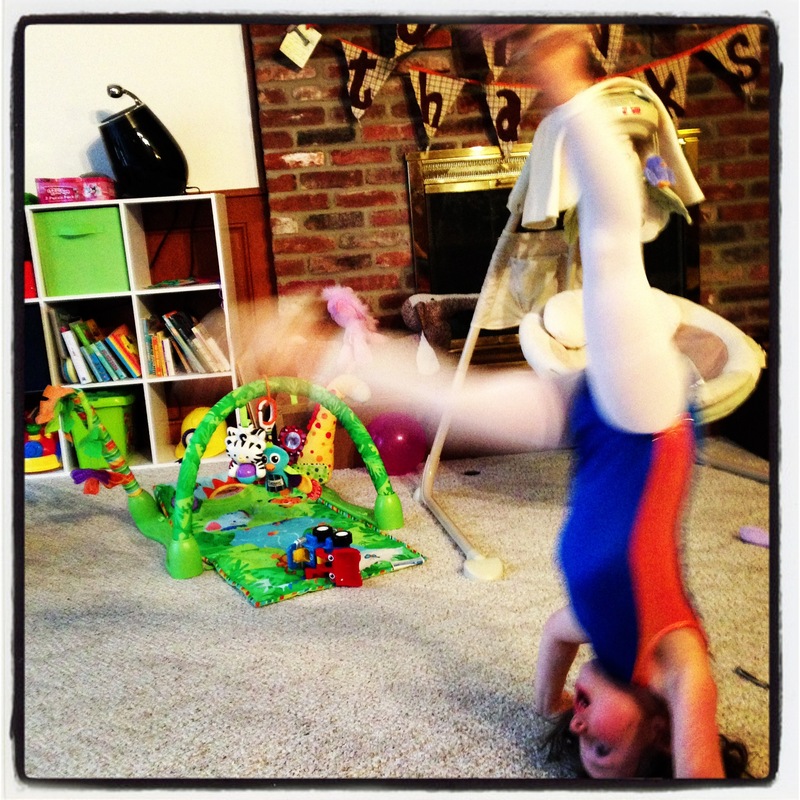 Lily got headstands and even had one or two handstands yesterday while we played and danced. I am thankful that she is strong and coordinated!